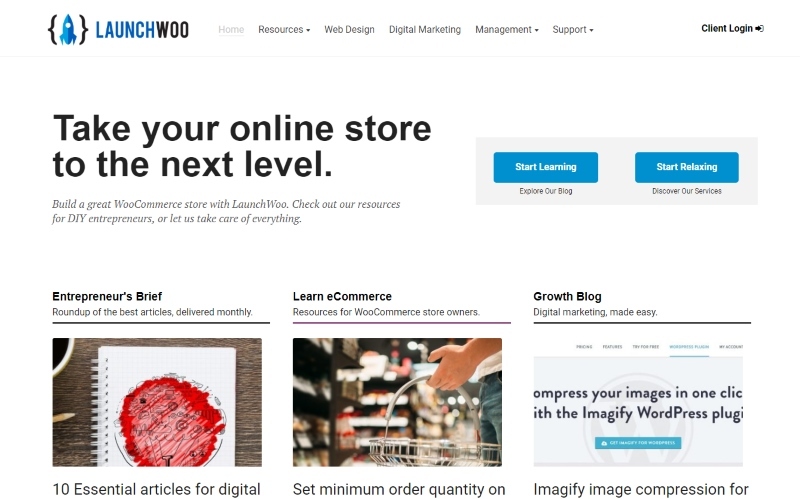 LaunchWoo is an eCommerce development and marketing agency based in Australia, specializing in WooCommerce solutions for small and medium businesses. We’re pros at social media, email, content marketing, and paid Facebook/Google ads. 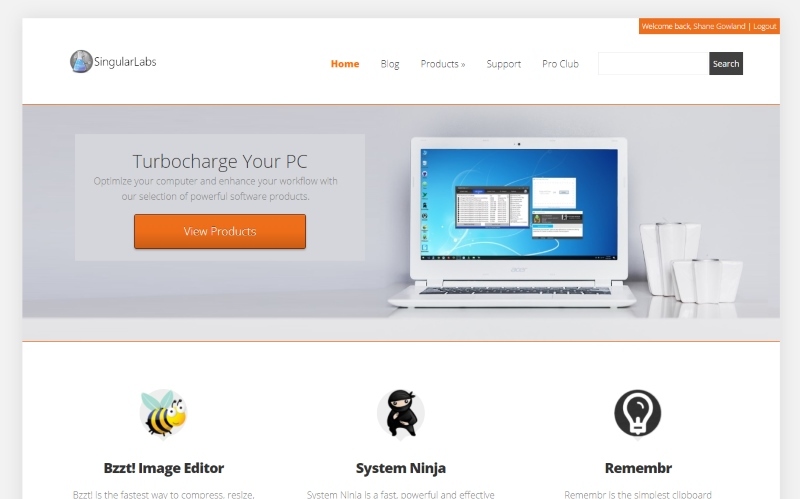 SingularLabs creates useful software for Microsoft Windows. Our products—System Ninja, Bzzt! Image Editor, and the wildly popular CCEnhancer—have been downloaded more than 12,000,000 times and are used throughout the world. 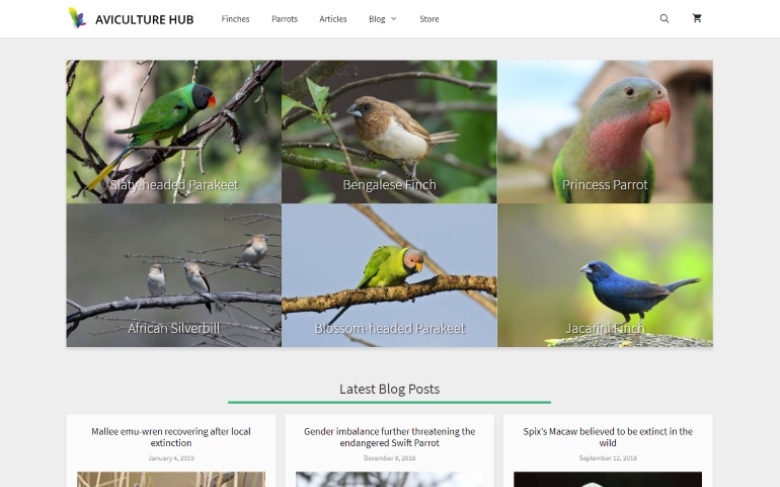 Aviculture Hub is an information resource and online store that caters to bird hobbyists and breeders. We have species profiles of almost 100 commonly kept finch, parrot, and softbill species. 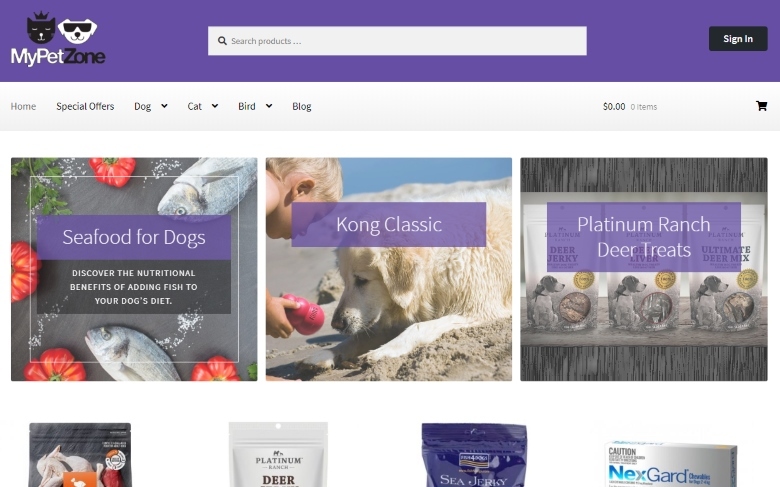 MyPetZone is a boutique Australian online pet store that specializes in ultra-premium pet supplies. We’re the best place to start if you’re looking for gourmet food and treats, superior-quality accessories, and difficult-to-obtain imported brands. 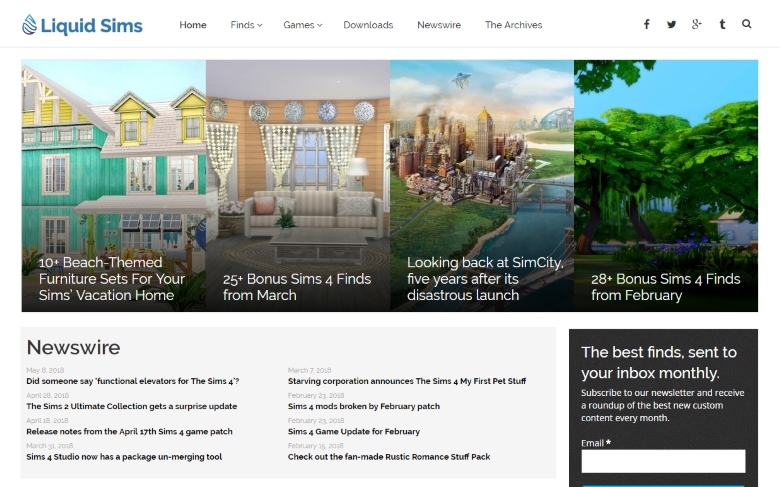 Liquid Sims is an online news website covering Electronic Arts’ wildly successful The Sims and SimCity game franchises. The website features daily “finds” of custom content and modifications created by the game’s loyal community of fans. 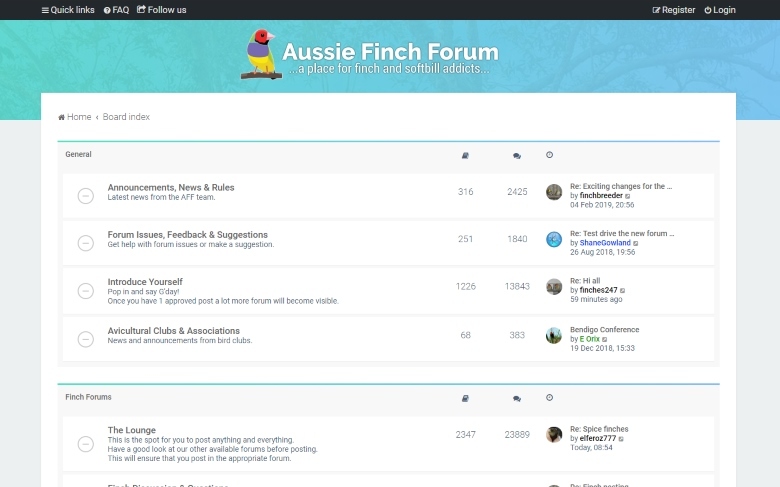 Aussie Finch Forum is an online community for finch enthusiasts. Boasting over 3,000 members, 15,000 topics, and 170,000 posts, Aussie Finch Forum is one of the largest repositories of bird-keeping knowledge on the planet.